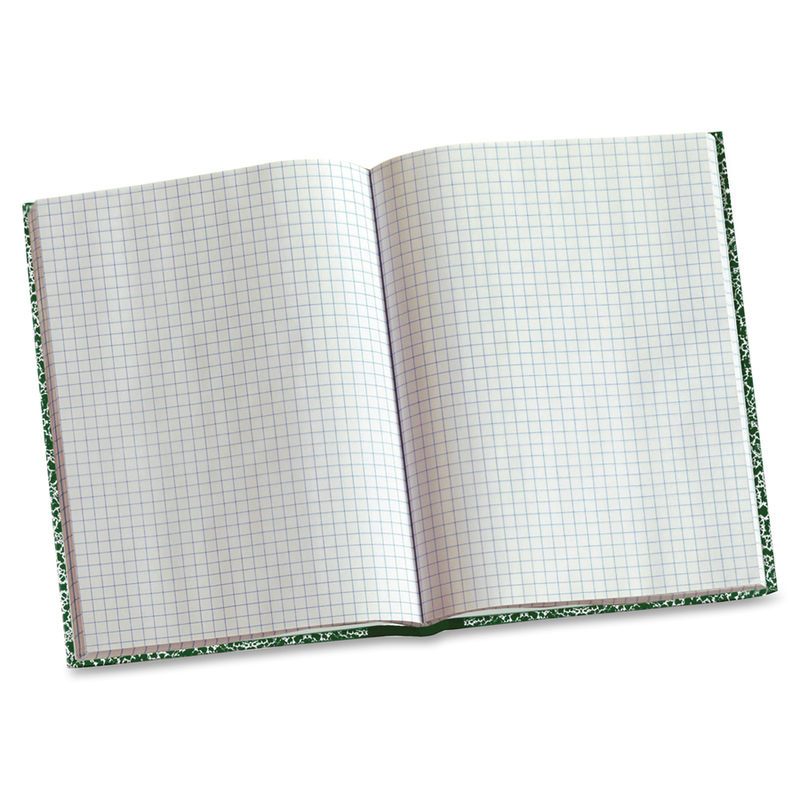 Lab book with stiff cover is ideal for lab work and documenting results. The casebound construction lies flat for easy writing and copying. 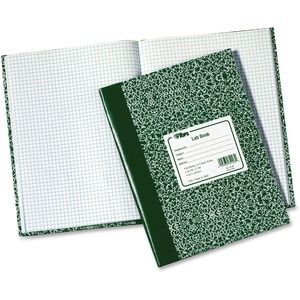 Lab book contains 60 white sheets with 5-square-inch rule. Center-sewn page stay fastened in the lab book for permanent records. Stiff green graphite cover ensures privacy and protection. Sheet Size 7 3/4" x 10 3/8"